Recently, an eBay user posted 6 high-resolution pictures, of a black and silver handset on which more details can be seen than ever before. 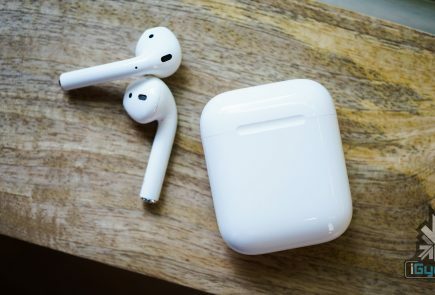 These images show some significant design changes, including the fact that the power button has been moved to the side of the device. 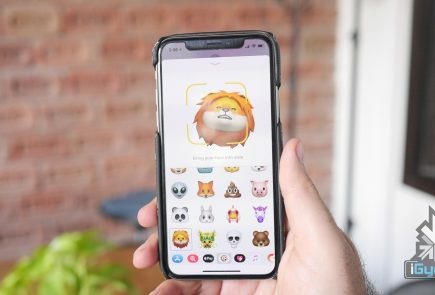 It is also said to feature a significantly larger screen that will take up relatively more area on the front of the phone. The hardware border around the screen will be smaller than on previous iPhones. The size of the iPhone’s display grew from 3.5 inches to 4 inches with the iPhone 5, and with the iPhone 6, the screen is said to be even larger. 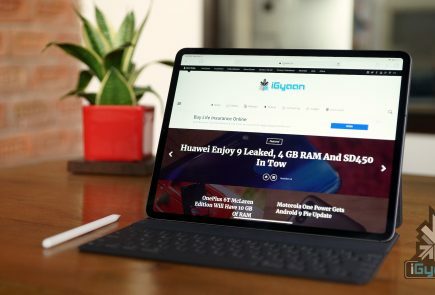 Apple has been juggling with many varieties of screen sizes, with the majority of rumors solidifying around a range of 4.7 inches and 5.5 inches, bringing the next iPhone in line to compete with Android and Windows phones that have already adopted larger displays. 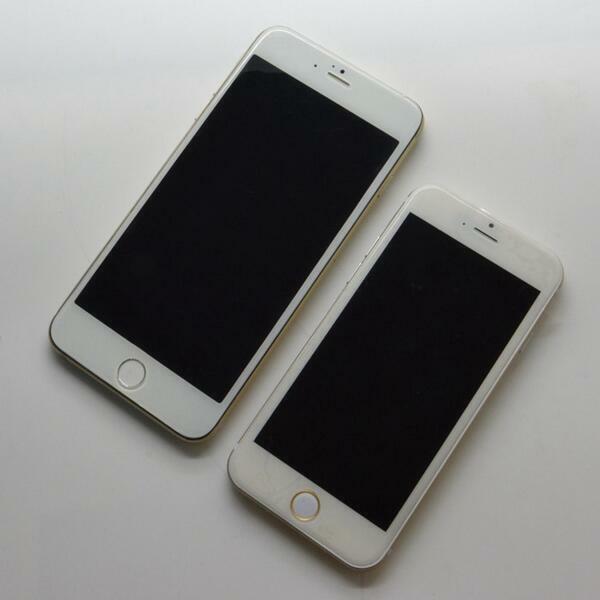 Since April, various different alleged iPhone 6 parts have surfaced. 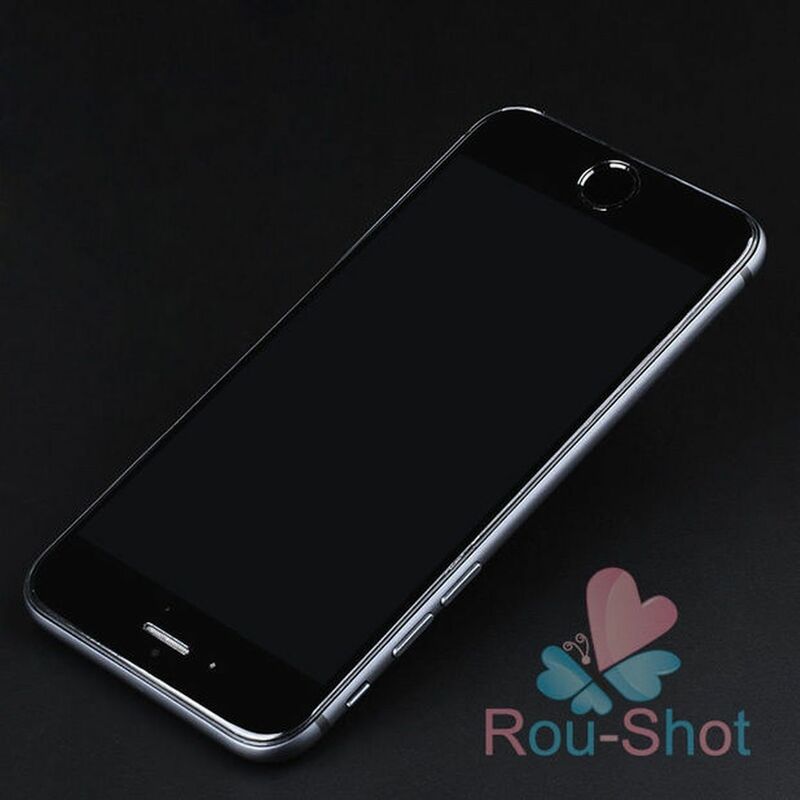 What could be the front panel from the larger iPhone 6 recently appeared on Chinese microblogging site Weibo, displaying a notably thinner bezel along with familiar cutouts for a front-facing camera, ambient light sensor, ear speaker, and home button. The supposed iPhone 6 batteries have also surfaced, as have manufacturing molds that are said to be for the iPhone 6. 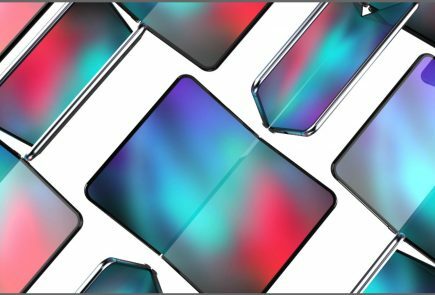 Apple is currently using Corning Gorilla Glass for its iPhones, but rumors suggests that the company could switch to sapphire crystal for future displays. 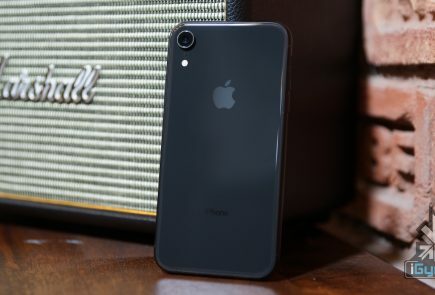 The talks are pointing towards the September release of the 4.7-inches variant of the new iPhone 6 followed by 5.5-inches variant a month later. 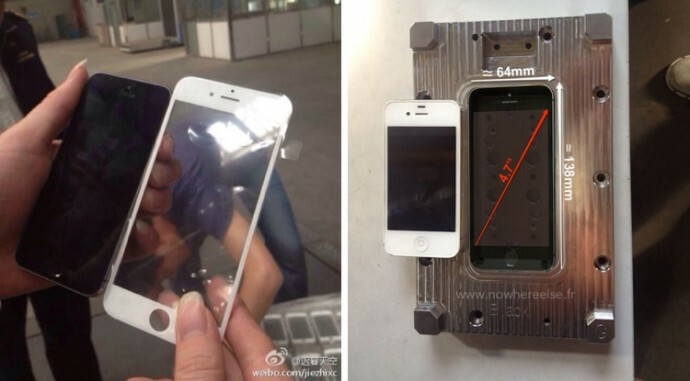 While leaks of the iPhone are becoming commonplace, they are not always accurate. In the last six months, several different designs have been leaked. Well, we are eagerly waiting to hold the new iPhone in our hand. It will be launching with new iOS 8 that was introduced at this year’s WWDC. While, the new Apple’s Smartwatch named iWatch is tentatively targeted for an October unveiling.